Includes: One Pack of 10 Spider Cutouts. Dimensions: Approximately 5" x 3.5". 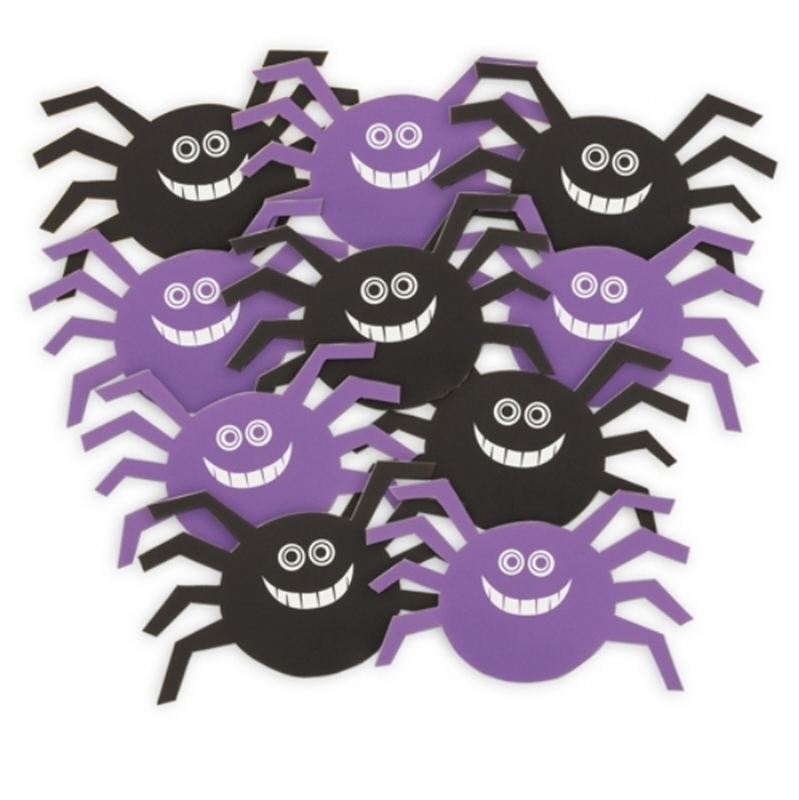 Your Halloween decor wouldn't be compelte without these adorable Mini Spider Cutouts!